Specimens are taken from most weld configurations. The finished surface is examined at x5 magnification to determine the soundness of the welded joint in question.Test specimens are prepared by extracting a cross section of weld transverse to its axis, this section is machined and polished to 1000 grit. A suitable echant is then used to reveal the weld structure. To preserve the specimen, a proctective layer of clear acrylic is applied. 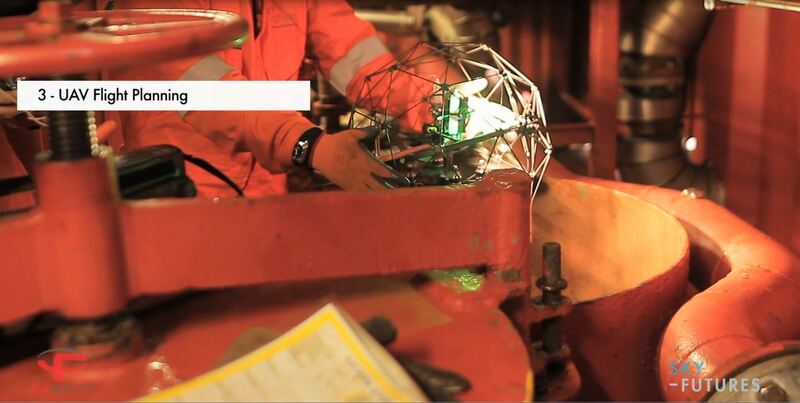 Macro-Photo sections are produced as a permanent record which can be attached to a weld procedure or other documentation. 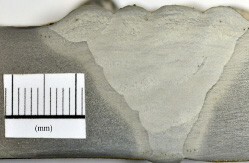 The magnification of the Macro-Photois dependant upon the specimen thickness. 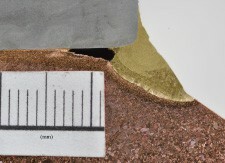 To indicate the magnification a scale rule is added.